According to MemoryCare.org, about half of Americans who are age 85 or older experience some kind of memory impairment. However, this is not just a condition for the oldest members of society. Memory problems can start even before the person reaches 65 years of age. It is one of the main reasons a person can no longer live independently as they age. Thankfully, there are various memory care treatments available and new ones being introduced to help seniors. Alzheimer’s disease is one of the leading causes for memory loss. It is also one of the leading causes of death for seniors. However, there are Alzheimer memory care treatments that can help delay the disease even though there is not yet a cure. Medication is one of the main options for doctors who are treating a patient with Alzheimer’s. While the medications cannot stop the progression of the disease or cure it, they do help slow down the symptoms for some time. They give the person more time of clarity and memory so they can continue to enjoy their loved ones. Researchers are continuing to work on other treatment options for people with Alzheimer’s and other types of dementia. They are looking at insulin and other chemicals in the brain, trying to find the difference between a healthy brain and one with diagnosed Alzheimer’s. Memory care also consists of alternative treatments, which have been shown to provide some improvement in patients with dementia. Much of this improvement is only temporary, but it allows the family to enjoy some time with their loved ones. Some of these treatments include music and art therapy, massage and exercise. Aromatherapy may be recommended as a way to help the senior relax. Agitation and anxiety often accompany memory issues for those with dementia, which can hinder memory even more. Techniques designed to help the person remain calm and relaxed are often beneficial for their overall health. For those who are no longer able to live independently, a memory care center is a good option. 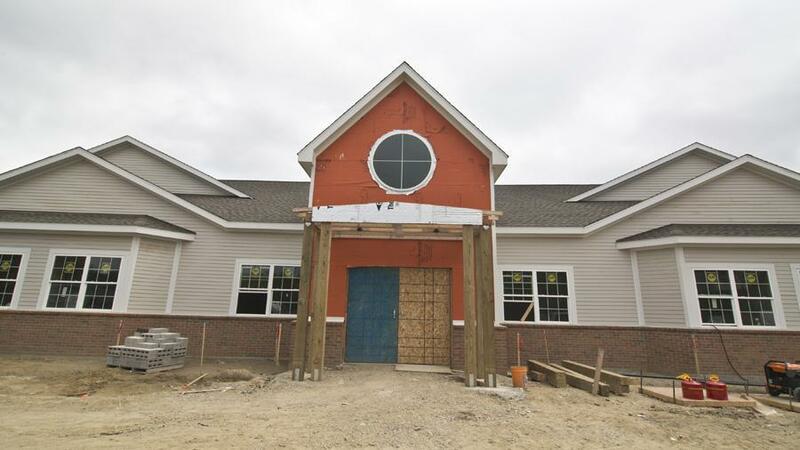 These communities are designed around those with memory problems, providing a safe place where they can remain as independent as possible while receiving adequate care. The seniors often live in small apartments designed for their safety. They receive medication assistance and have three meals provided for them each day. They may also receive help with housekeeping and transportation to medical appointments. In addition, the centers provide excellent security to prevent residents from wandering away and getting lost. These communities include special programs which help with memory retention, such as fitness centers, music programs and creative arts. They often have beautiful outdoor gardens and social areas where seniors can mingle. Without the stark, sterile feeling of a hospital, many seniors thrive in these communities and even show improvement in memory loss as they feel cared for and safe. 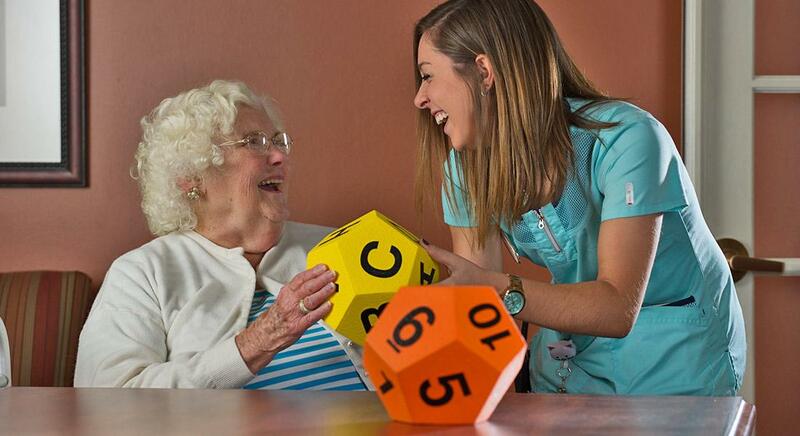 Staff are trained to handle memory loss with the least inconvenience to the resident. They know how to help the person communicate their needs and even encourage them to remain as independent as they can. While there is not always a cure for memory issues, there are many treatment options available to help the senior live a full and productive life for as long as possible.